You are here: Home / Budgeting / Nope, making more money won’t help you. I know, I know, everyone and their mama wants to make more money, and honestly, this title is a little deceiving. Yes, making more money can totally help you, so long as you know how to manage it. I mean, let’s get real, all of us have heard the stories of the successful millionaires that ended up losing everything. We’re no strangers to this story and this story can happen to anyone at any time. We have to learn to manage the money we currently have before we can handle more money. True story. 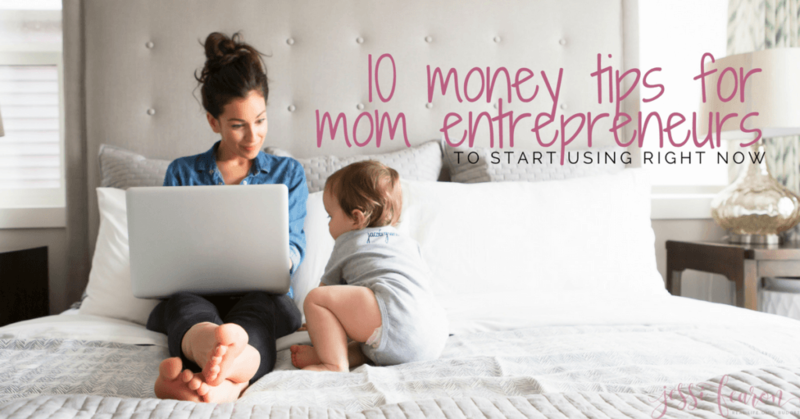 So before we run off in search of making more money, let’s figure out how to manage the money we currently have. Let me ask you a question. 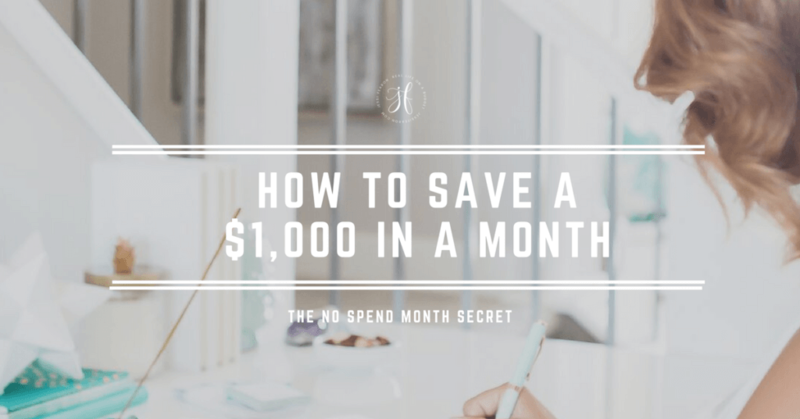 Do you know how much money you make every month? If you don’t know, then it is time to figure it out! 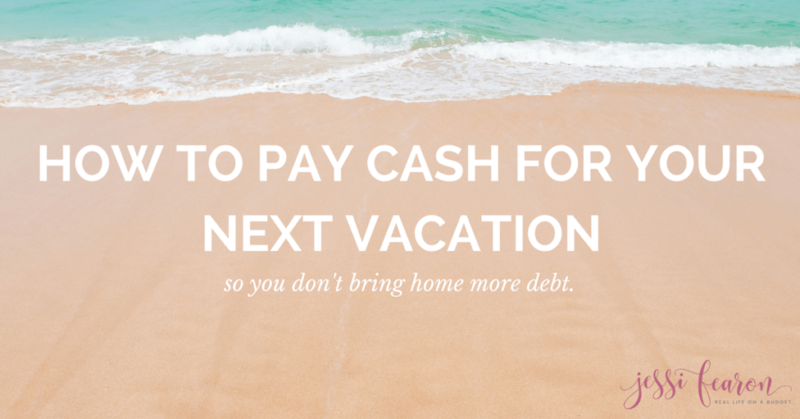 The easiest way is to add up all the paychecks you receive in a month. If you have irregular income, look over how much you received in the last month. I know this seems like such an easy step and it is, but it’s also one that many folks overlook. So, let’s get this done! Where is your check going? Now it’s time to determine how much of your paycheck is going to where. So write down the below and fill in how much (percentage or dollar amount) of your paycheck is going towards these things. If you need help figuring out the percentage of your check that’s going towards these things, take the total of your entire paycheck (including the deductions) and divide each category by this total. Do you get a big refund in taxes? If you typically receive a big refund every year from your taxes, you may need to adjust your withholdings so you can add in extra income to your paycheck. I know it can feel nice to have that big check come spring, but the reality is that you’re giving the government an interest-free loan when you don’t claim enough withholdings. 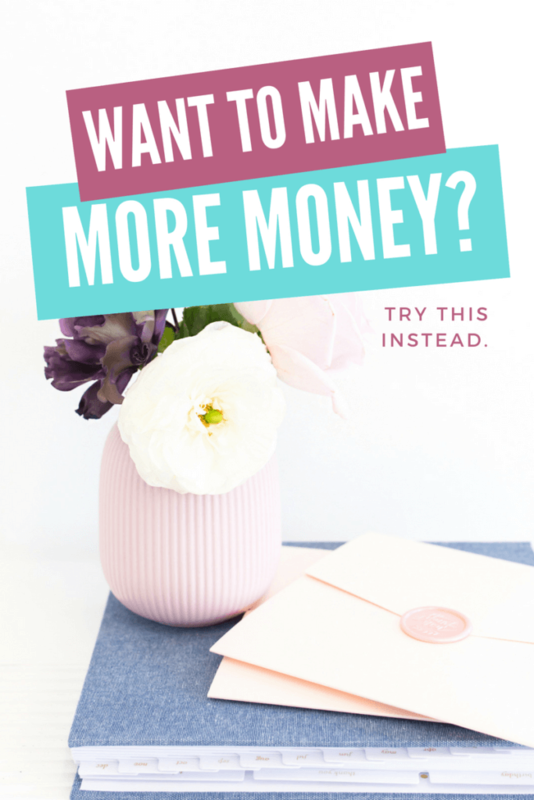 Seriously, if you want to add more money to paycheck, this is one of the fastest ways to do. But one word of caution, make sure you aren’t claiming too many withholdings as then you’ll end up owing taxes come springtime, which is never fun. Are you taking advantages of the benefits? If your work offers a retirement plan, are you taking advantage of it? Even more, if they do offer the plan and you’re taking advantage of it, are you taking advantage of any matching that is offered? Meaning, if your company offers a match-for-match up to 6%, are you contributing 6% of your paycheck towards your retirement plan to take full advantage of your company’s matching policy? If not, I encourage you to as you can quickly grow your retirement savings this way with very little effort on your part. Other benefits that you will want to consider (if your company offers them) are a health savings account (also known as an HSA), college savings plan, medical and/or life insurance? Here’s the big takeaway, have you ever actually looked at your paycheck to see where all your money is going? If not, now is the time to do it. Once you’ve gone over your paycheck, are you surprised by where your money is going (or not going)? What changes do you need to make to your deductions? It’s also important to remember to look over your paycheck regularly and reassess your deductions as your life changes. But enough about your paycheck, do you have a budget? Seriously, knowing what’s on your paycheck is only one part of the equation to managing your money. You need to create a budget and work to stick to it in order to achieve the life you truly desire. Head here to read more about the quick-start budget (the easiest way to get started budgeting). Seriously, that is the only way to make the most out of your money – to develop a plan and to work that plan. So, you tell me, what is one thing you’ve done this week in order to make the most out of your money?